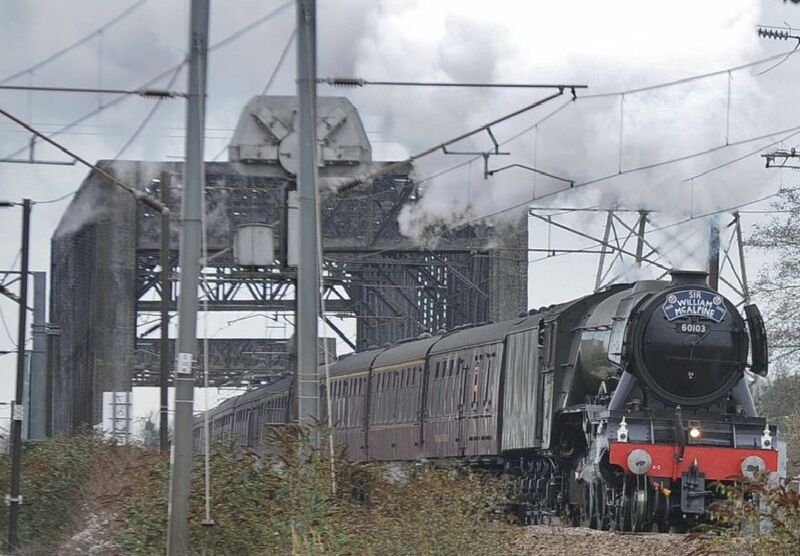 Steam fans are being urged to snap up tickets for a ride on The Flying Scotsman when in comes to Peterborough later this year - with half the tickets already sold. The iconic locomotive will be at Nene Valley on September 28, 29 and 30 - the second time The Flying Scotsman has visited the attraction in the past two years. When it came to Nene Valley Railway last year, the event was a sell out - and staff are expecting this year’s visit to sell out again. 92 Squadron driver Paul Roe.